A sense of loss is inevitable as time passes – loss of place, loss of identity, loss of innocence. As the world changes at an ever increasing pace, a wave of nostalgia has also swept across the land. We mourn the changing landscape and seek to record and retain bits and pieces of what we once had, who we once were. Paradoxically, it is technology that has allowed us to capture and reproduce past time as never before. Compared to Turkey, Singapore’s history is a blink of the eye. Since its founding in 1965, the changes in our society have been constant, immense and overwhelming. Even as Singapore seems to speed up, we have tried to slow it down by embracing the very technological advances that gave rise to the initial changes. We attempt to recreate that loss, albeit a mediated version of it. 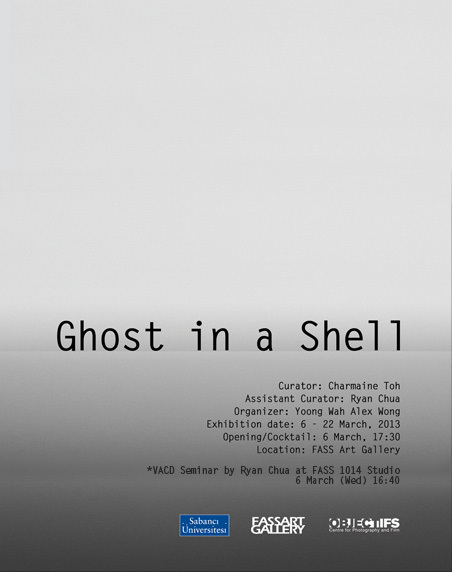 In the Japanese anime Ghost in the Shell, from which this exhibition takes its name, the protagonist is a cyborg who discovers the ghost of a human spirit within a cybernetic body. 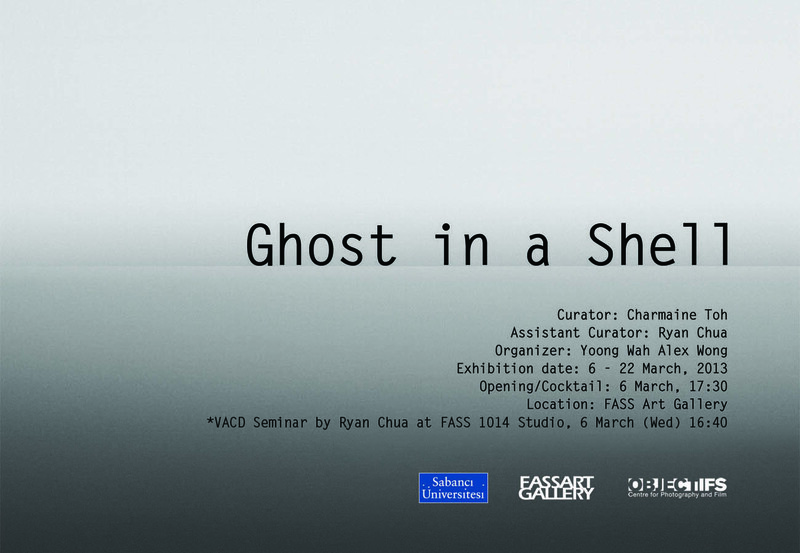 So too, in this exhibition, four Singaporean artists have used new media to approach and grapple with this need to seek their ghost in the shell.